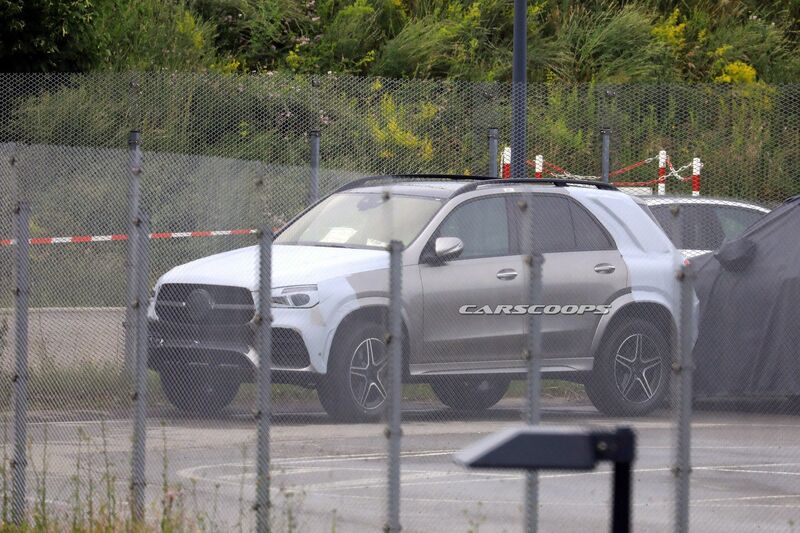 All of Mercedes crossovers, save for the new GLC look like awkward minivans to me, especially from behind. 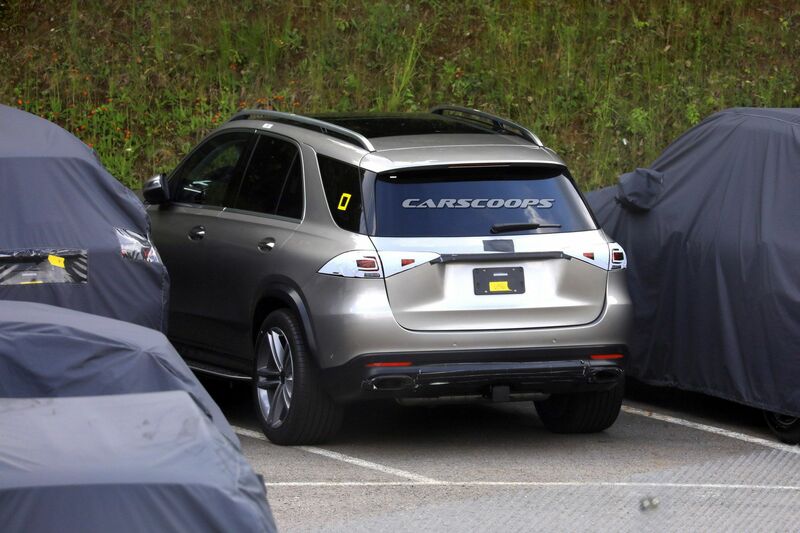 I remember the ML winning COTY with Motor Trend, and they didn't even hide it at the time, saying that it's a cross between a minivan and an SUV. It was fine when there was only one car in the market at the time. Then everyone else got involved. If the M Class is a cross between a minivan and a SUV, what is the R Class? In general I find most made up descriptions so relative and pointless, as every CUV/SUV will be a mix of a wagon, a van and a 4x4. For me CUVs/SUVs look like big Pandas (Fiat). what is the R Class? The first M was body-on-frame. 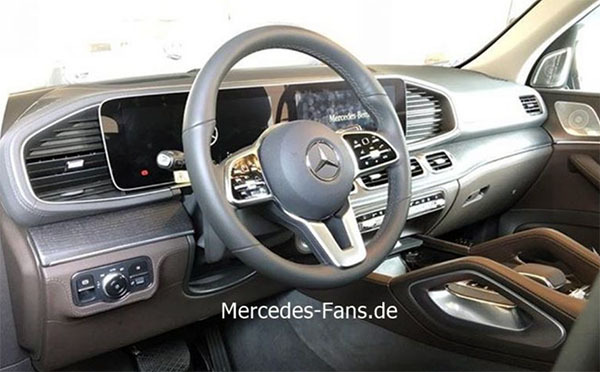 SO far, I think it looks rather good outside (IMO much better than the X5), inside it will be the usual Mercedes story (round air vents, double tablet above), sso if you like that style , that will cater you too, however to me the whole interior theme is starting to feel a bit of been there done that by now. It looks better than the X5, but it also looks so generic especially from behind. even with all the camo, it looked very modern in person. saw one running around Hermosa beach in LA. the whole interior theme is starting to feel a bit of been there done that by now. Yes, this. I suppose I can't blame them b/c they've been getting so much positive press for their most recent interior design language, but it is getting kind of boring and predictable. Interior uncovered. Apparently they didn't want to be left out of "weird indentations to catch dust" (a la Audi's A4, Q7, etc.) re: that section to the right of the infotainment system. Otherwise, I think this looks great (especially compared to the current gen) and evolves the dual screen setup nicely. Definitely can see now that the Vision Maybach Ultimate Luxury concept previewed it. Last edited by pjl35; 08-09-2018 at 04:36 PM. I agree, it looks good, but that weird fake vent right of the screen (it was functional on the concept) and small vents below instead is a weird decision. Yeah the little vents look tacked on and that fake vent is puzzling. Also not digging the massive, useless grab-handles on the console. Still not getting this design language with the gauge panel on new mercs. Why is it squared-off when the view is through a half-circle? According to one magazine "Part minivan, part station wagon, part "what were they thinking?" the Mercedes-Benz R-Class was several cars rolled into one.